New Battlerite Champion Announced: Meet Ezmo | Nerd Much? Stunlock Studios has announced a brand new Battlerite champion. 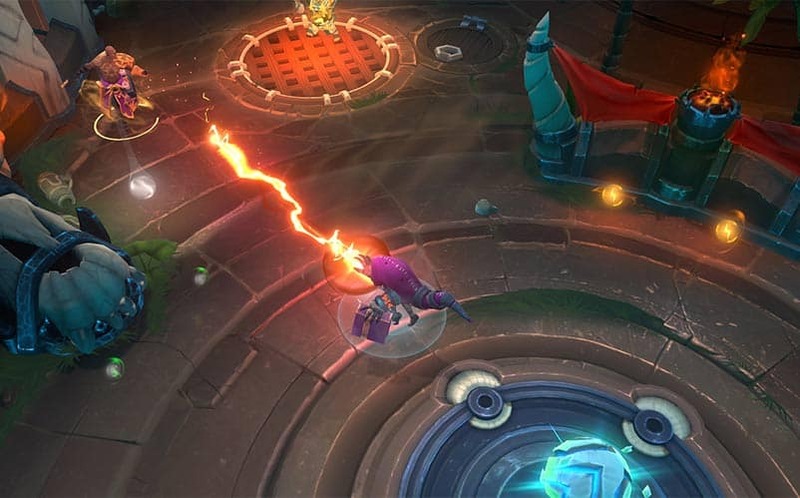 In a press release, Stunlock announced Ezmo “The Mischievous”, an aggressive spellcaster who has teleportation abilities to move around the arenas quickly. As far as Ezmo’s story is concerned, he was once imprisoned by Aradu the Reserved, a warlock, before he managed to escape. Just before escaping, Ezmo entrapped Aradu’s soul inside a tome, creating the Lost Soul Grimoire, which he carries around with him ever since. When will Ezmo be added to Battlerite? According to the devs, he will be a part of the update that is scheduled for tomorrow, Thursday, November 10th. 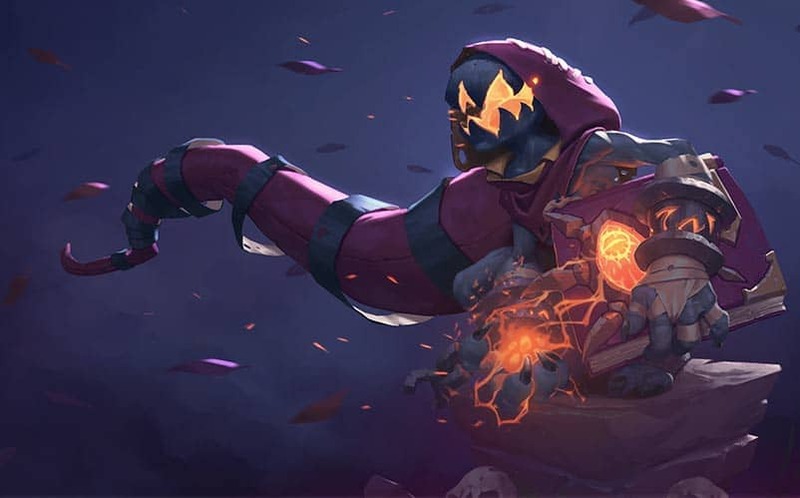 As far as what else is being included in the patch, Stunlock says it will add new types of chests, champion updates and “general improvements”. For those who have yet to dive into Battlerite, I highly suggest you give it a go (it’s available on STEAM, and for a week or so, it was a top seller) — it’s the perfect MOBA game for those who hate MOBAs. For more of the latest gaming news and new game trailers, stay tuned to Nerdmuch.com. You can also follow us on Twitter if you like bad jokes.